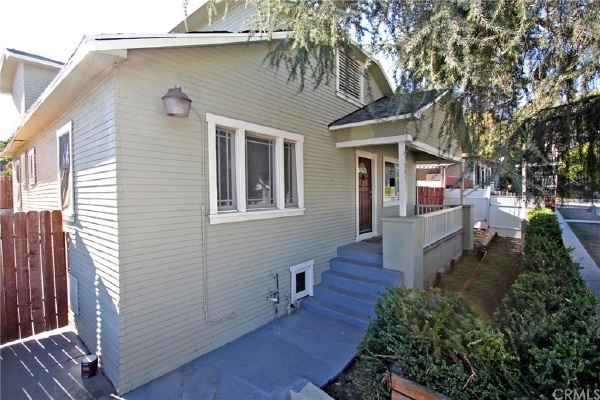 Bordering South Pasadena and Alhambra, this wonderful home is nestled in a tranquil pocket of El Sereno. 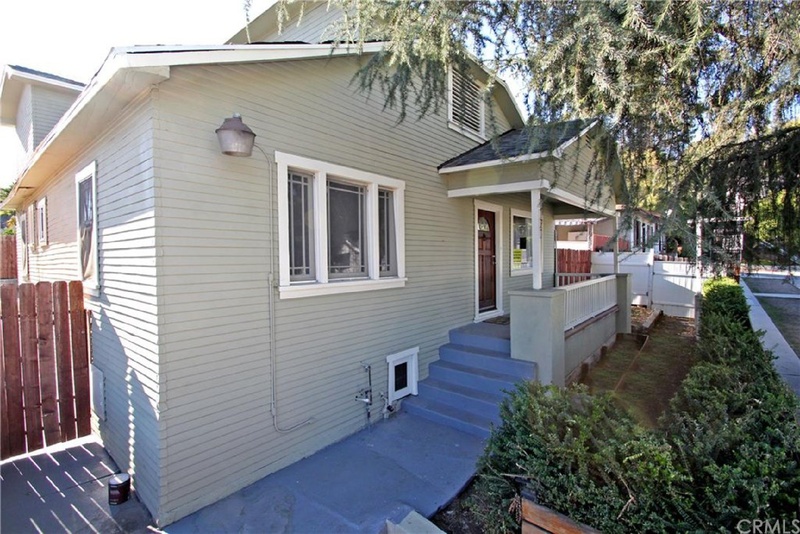 This 2 bedroom 1 bath Home boast a Large Living area, Has a very Cozy feel once you enter. Kitchen is remodeled with new appliances. Laundry inside home. Located between the 110, 5, 10 freeways and located blocks from Huntington Drive make it convenient to reach any destination in the metropolis city of Los Angeles.